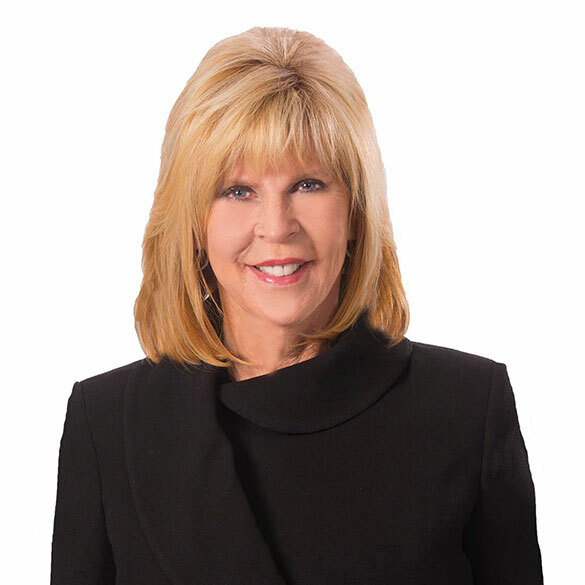 International philanthropist and trailblazer for women empowerment, Nancy D. O’Reilly, PsyD, founded the 501(c)3 foundation, Women Connect4Good, Inc., which urges women to support each other to create a better world. Her lively, humorous and engaging presentations and memorable events inspire audiences across the country to create satisfying and purposeful lives. A frequently published author, she originated and co-authored the book Leading Women: 20 Influential Women Share Their Secrets to Leadership, Business, and Life. Her timely articles appear frequently on high-traffic national blogs including taketheleadwomen, psychcentral, mindbodygreen, heragenda, theglasshammer, tanveernaseer and mariashriver. As a clinical psychologist, Dr. Nancy served as director of a large employee assistance program, and as a Nationally Certified Crisis Team Leader in New York City after 9/11. Through the years she has helped people triumph over devastating trauma of weather disasters, fire, divorce, health crises and job loss. She has earned many honors and awards and serves tirelessly on boards including the governor-appointed Missouri Committee of Psychologists Board of Directors.